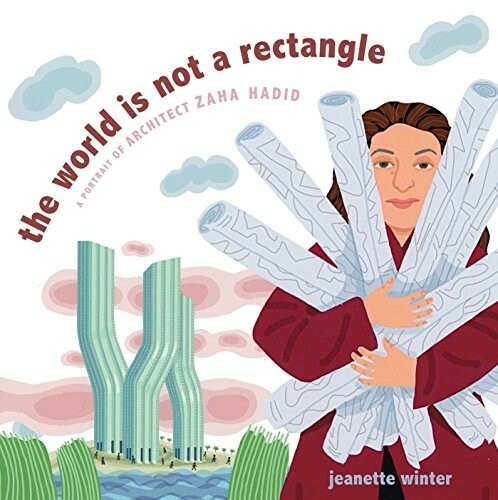 When you think back to your history classes in school, you may realize, as Gerda Lerner did, that "ostensibly one-half the human race is doing everything significant and the other half doesn’t exist." 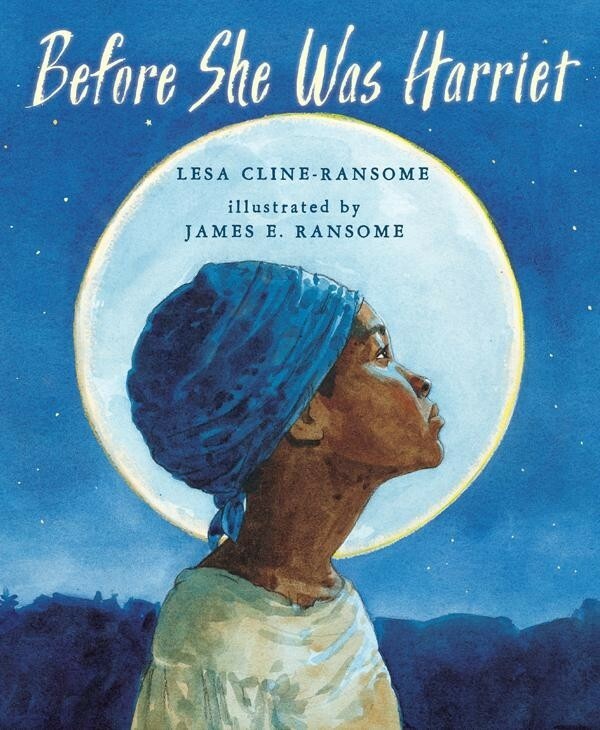 But increasingly, we are reclaiming history, telling the stories of the girls and women whose contributions to our shared story deserve to be celebrated! 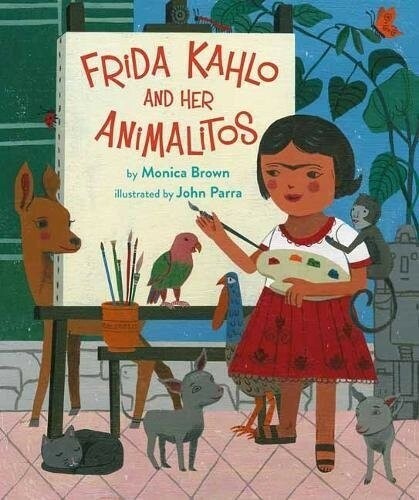 As parents and educators, it's also important that we tell these stories to all of our children, boys and girls alike, so that they live in a world where history has always been about the contributions of all of humanity. 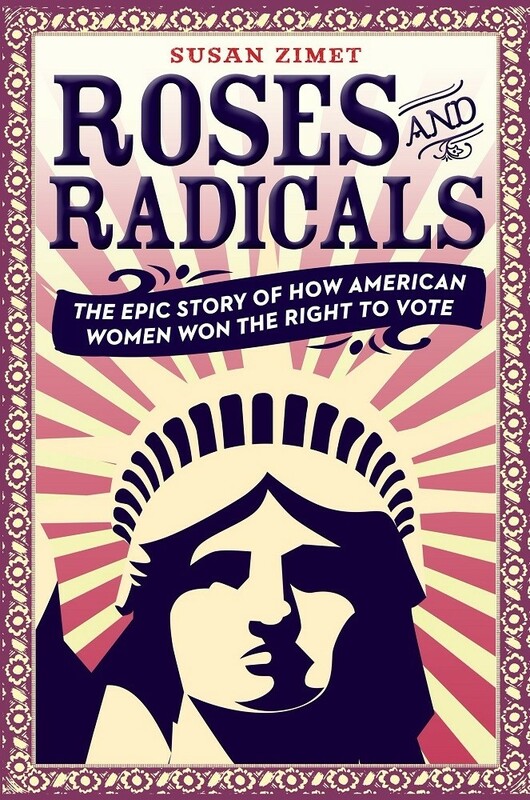 In honor of Women's History Month, we've collected the best biographies that have been published in the past 12 months about remarkable, determined, trailblazing women! 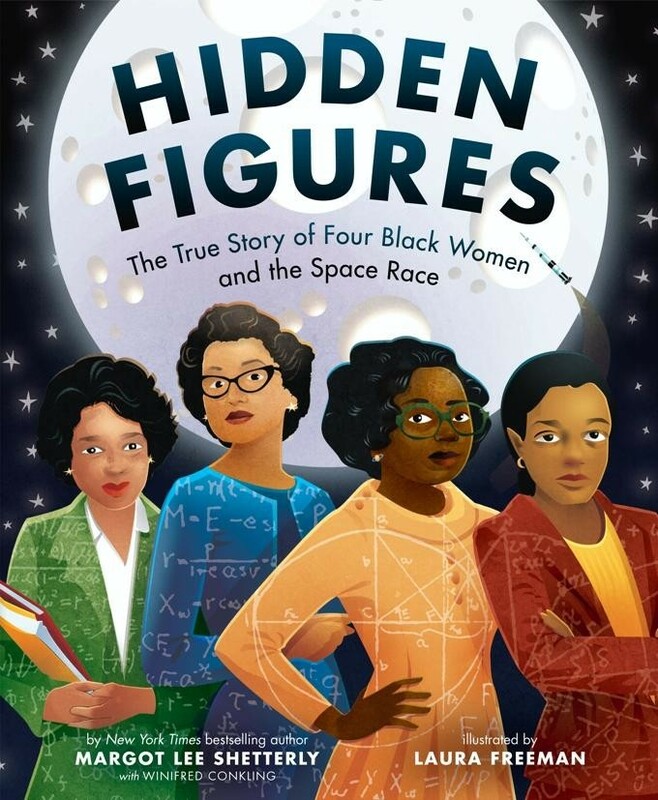 These books for children and teens feature a broad range of women in many different fields, from science to the arts to politics and activism, making them excellent additions to any bookshelf or school curriculum. 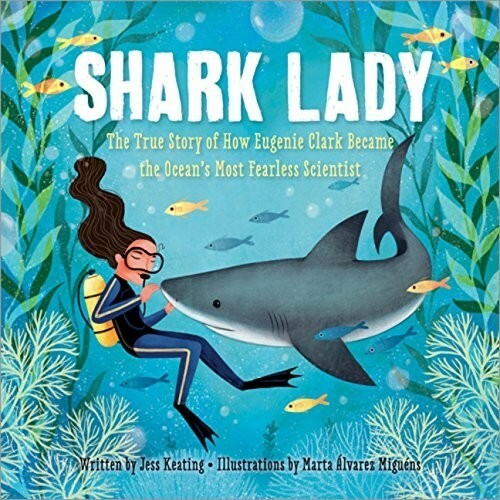 Whether you're sharing a picture book biography at bedtime or introducing your teen to an inspiring new hero, these books will remind them to tell women's stories all year long! 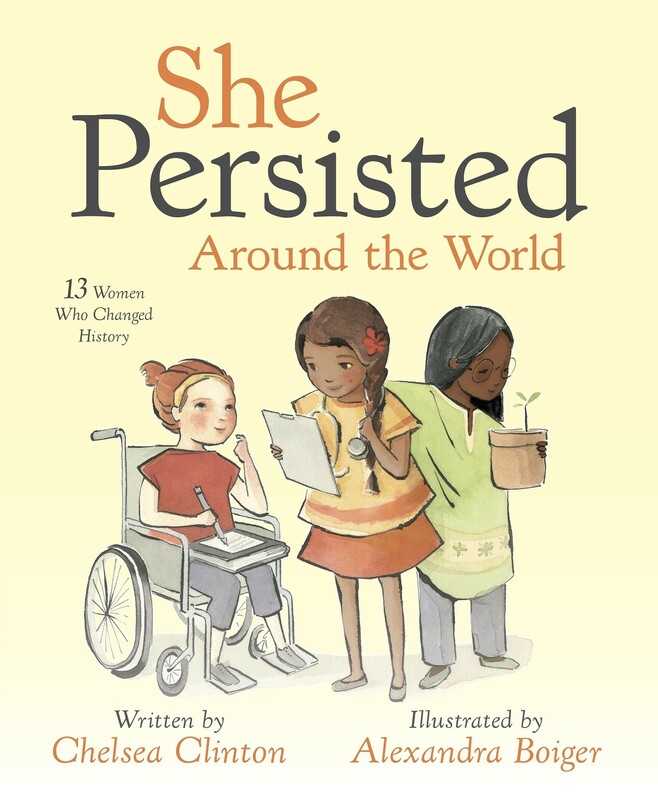 For more books of inspiring girls and women from around the world, check out the hundreds of biographies and works of historical fiction in A Mighty Girl's History & Biography Collection. 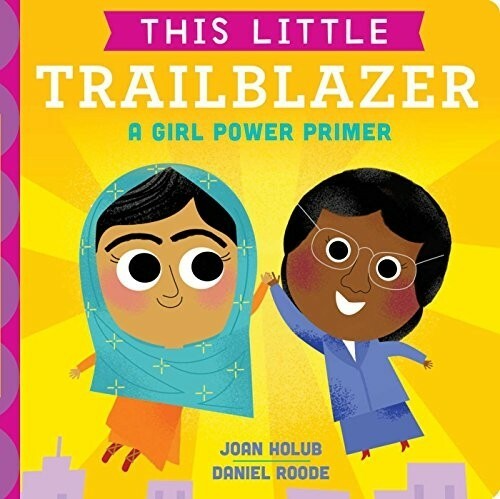 This empowering board book is a great way to teach kids that "little trailblazers cause great big changes!" 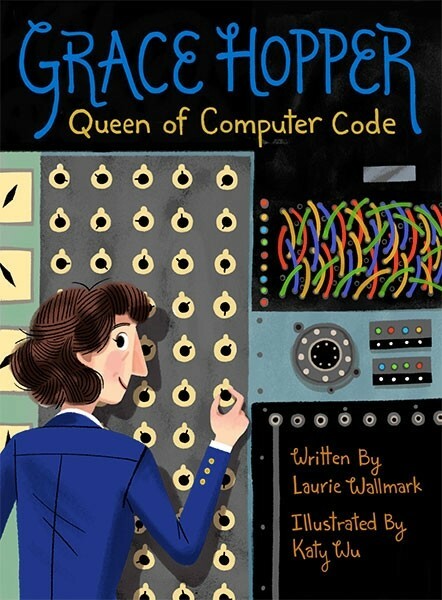 Ten groundbreaking women leaders are featured in this book, ranging from computer pioneer Ada Lovelace to athlete Wilma Rudolph to prima ballerina Maria Tallchief. 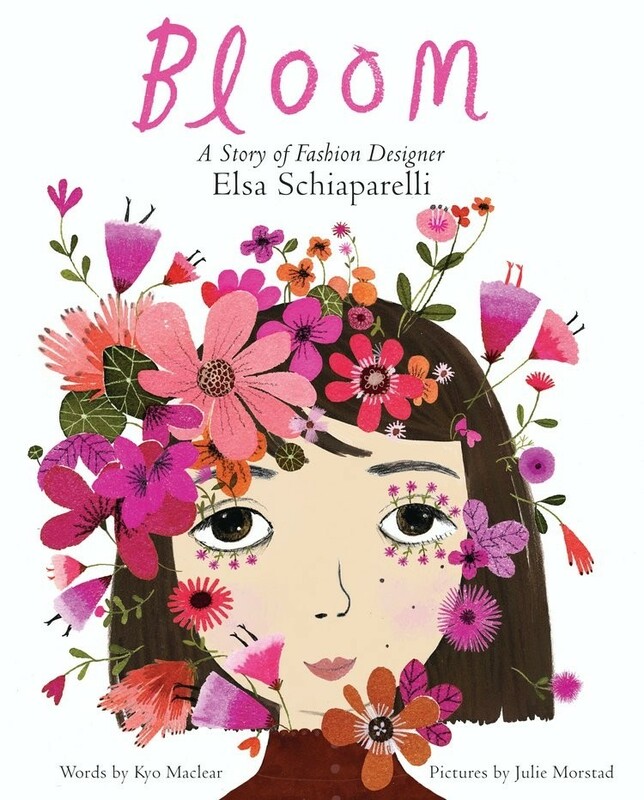 Each woman's story is told in a short verse and accompanied by a cheerful illustration, while a final two-page spread provides a list of twelve more women whose stories you can explore together. 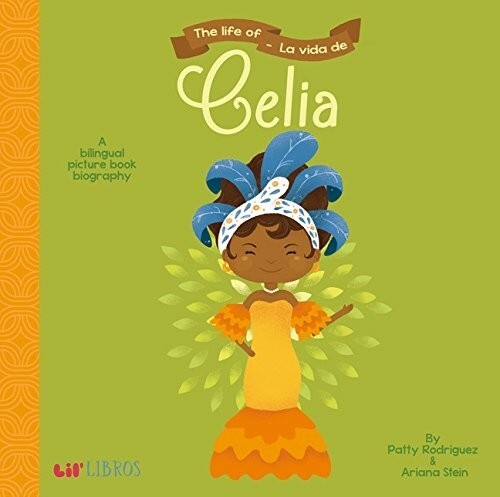 Celia Cruz had a powerful voice, a unique style, and the determination to change the music world forever! After starting her career singing in local contests and winning sweets as prizes, Cruz's star began to rise... and when she and her husband were forced to leave their home and settle in New York City, she would become known to the world as "The Queen of Salsa." Her delightful music has been azucar (sugar) to our ears ever since! 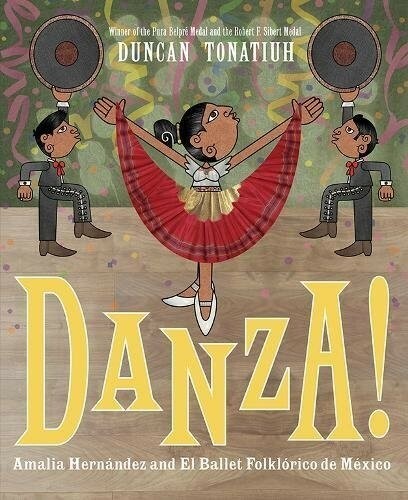 This bilingual board book from the Lil' Libros series is a charming introduction to this powerful musical personality; simple text and vibrant illustrations make it perfect for sharing with young children. 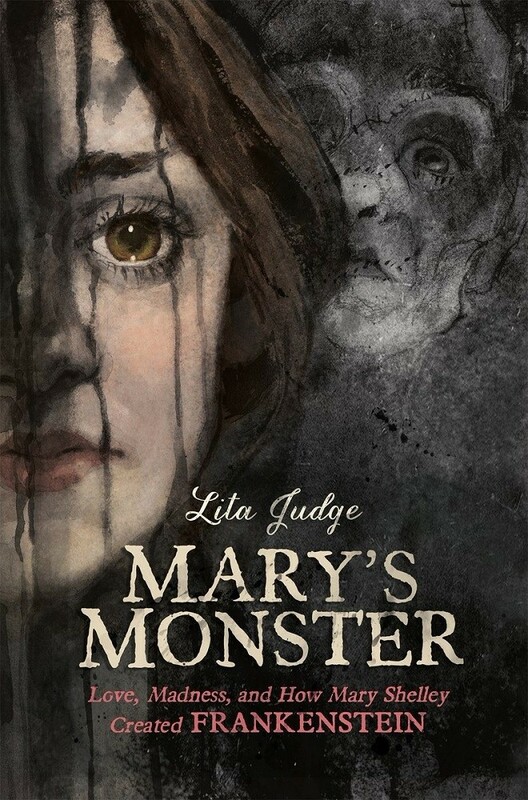 In Mrs. Bean's 18th century American home, full of six busy sons, things are chaos — until she hires Amelia Simmons to help. Simmons cooks and bakes delicious meals, from flapjacks to pickled cucumbers, and she even invents new recipes using local ingredients! So when the new president, George Washington, is coming, Simmons gets her oven going and creates thirteen Independence Cakes, one for each colony. 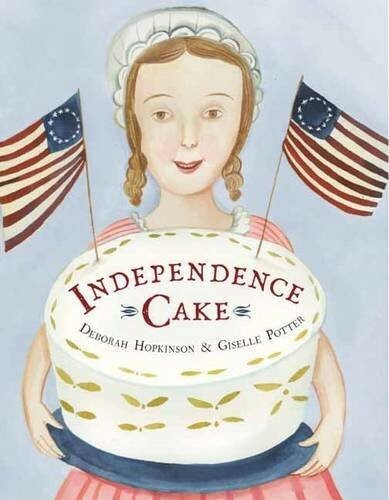 Author Deborah Hopkinson imagines an inventive backstory for Simmons, author of the first American cookbook, in this delightful historical fiction picture book which even includes one of Simmons' original recipes. In 1950s San Francisco, Phyllis Lyon and Del Martin met and fell in love. But outside their windows, there were many things they saw that they wanted to change. For decades, these two activists fought for women's rights, LGBTQ rights, and more, so their community could be everything they dreamed. 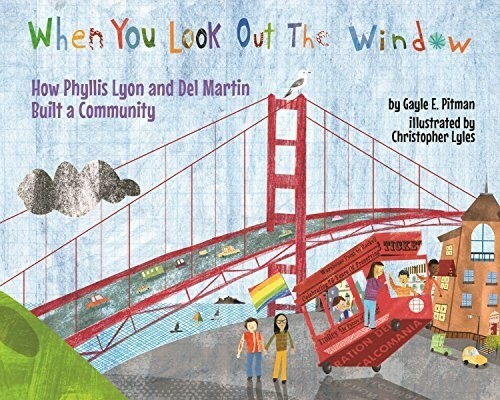 The main narrative of this book is a look through San Francisco windows, highlighting landmarks that mattered to Lyon and Martin and the changes they saw — and made happen — over time, while back matter provides historical details about these two inspiring activists. 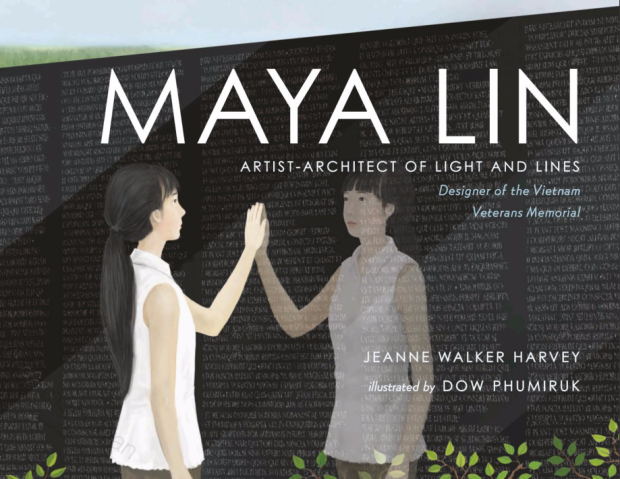 As a child, Maya Lin loved studying the space around her: she explored the nearby forest, and built little towns out of scrap paper in her home. She was still an art student when she submitted a design for the proposed Vietnam Veterans Memorial: an angled expanse of glossy black stone, with names carved in seemingly endless lines. Her design was controversial at the time, but today it's hailed as one of the most moving monuments ever built. 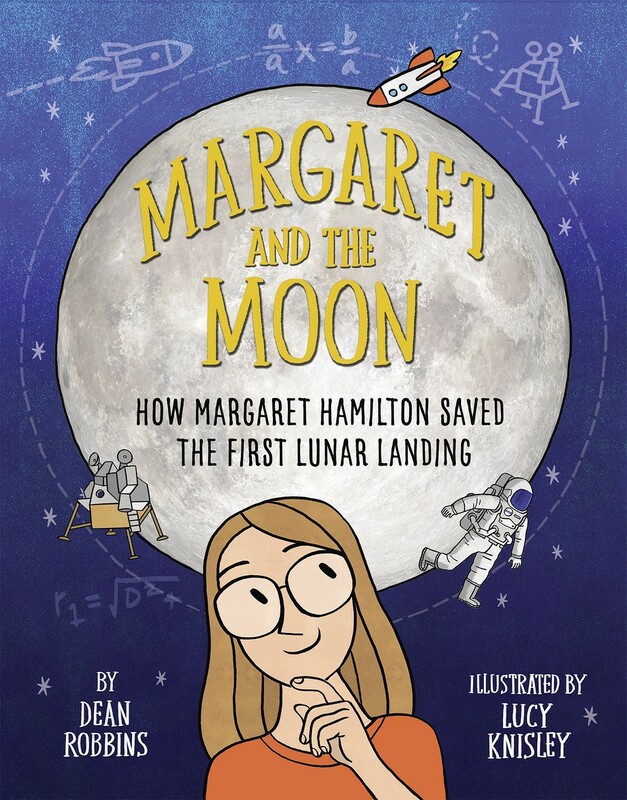 This celebration of Lin's artistry and love of light and space will show young readers the power of following your vision. 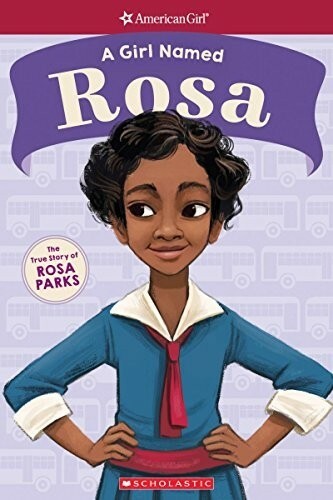 How did Rosa Parks grow up to be brave enough not just to keep her seat on a bus, but also to make contributions to the Civil Rights Movement over decades? 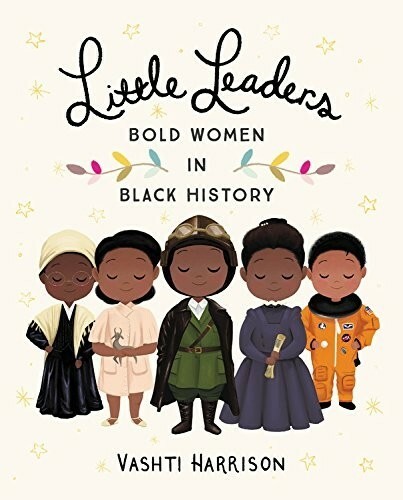 This book from American Girl's new biography series follows Parks through her childhood, highlighting the defining moments that shaped her character and led to the one history-making moment that most people remember first. 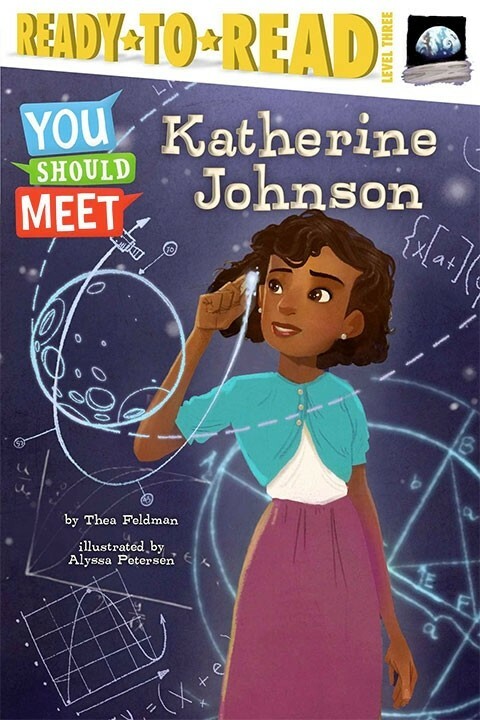 In addition, the book includes a timeline, a glossary, and a story about a noteworthy modern girl who is following in Parks' footsteps! 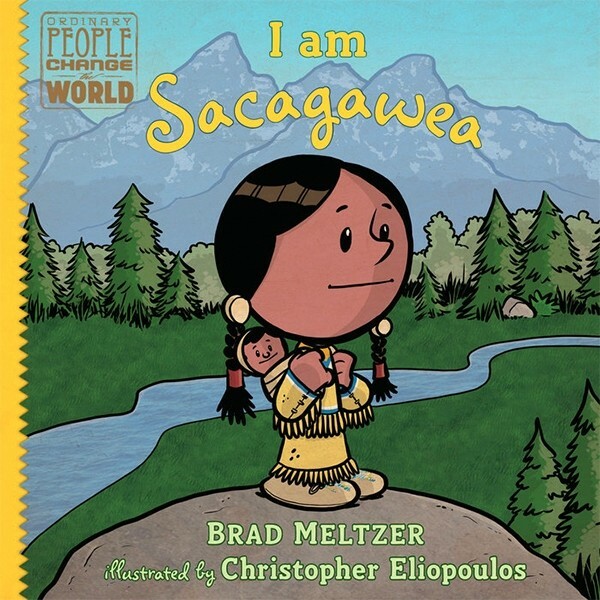 This early chapter book about Parks is a great choice for emerging readers. 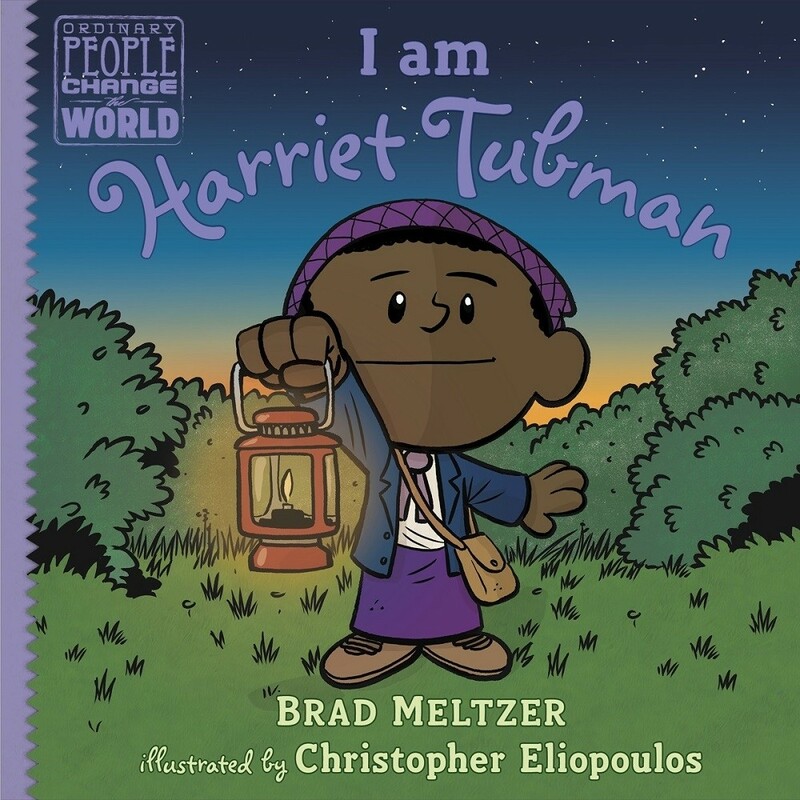 For more resources about this civil rights hero, visit our Rosa Parks Collection. As a girl, Hillary Clinton was constantly told what girls couldn't do. But she refused to give up on her dreams, even though they took determination, courage, and confidence to spare! 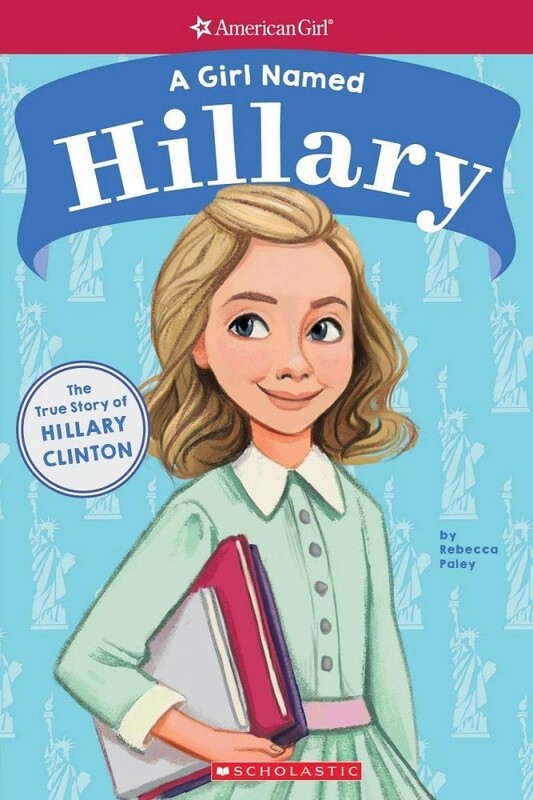 This book explores the defining moments of Clinton's childhood that drove her to achieve many firsts, including becoming the first woman nominated for president by a major political party. 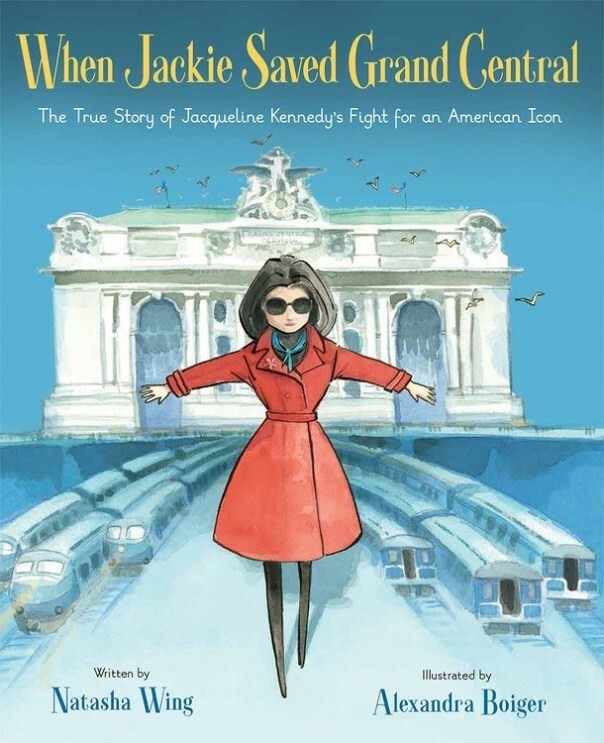 Full-color illustrations, a timeline, and a glossary provide addition details, and at the end, a profile of a noteworthy American girl following in Hillary's footsteps will inspire young readers to reach for their own dreams! 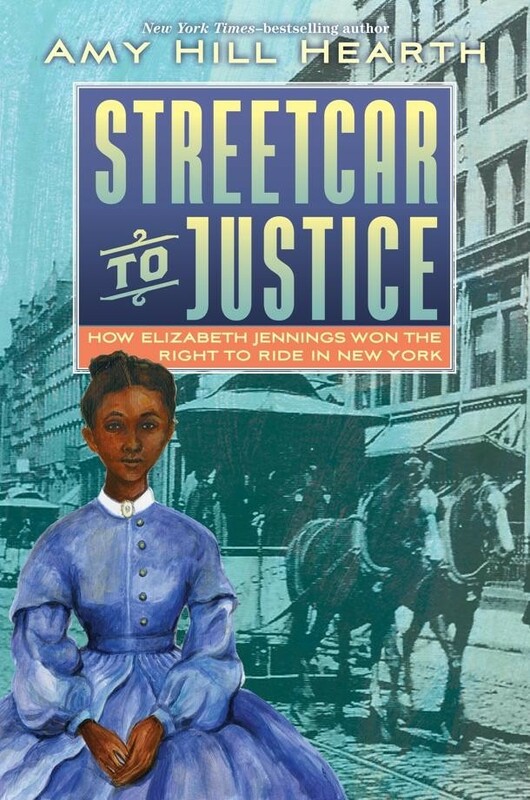 On her way to church in July 1854, Elizabeth Jennings was refused a seat on a streetcar, and when she sat down anyway, she was forced off the car by the conductor and a police officer, leaving her bruised and injured. 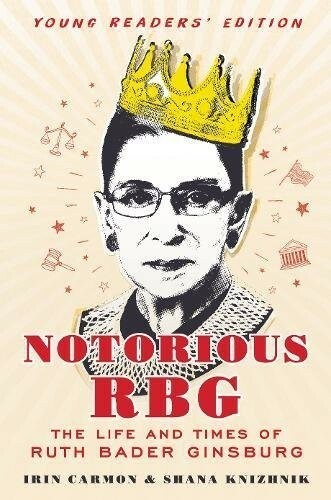 She decided to take her case to court with the support of her family and her community, and legal representation by a future President of the United States! 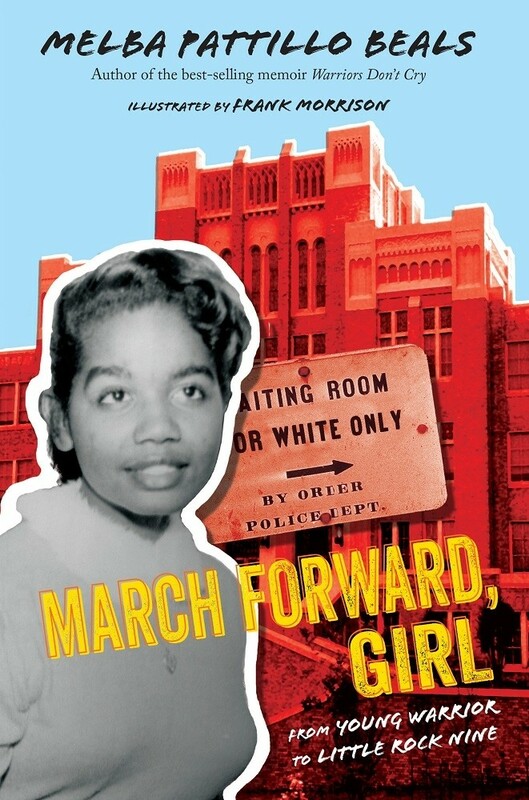 Her victory is little known today, but it was a pivotal moment in the long fight for desegregation of public transportation. 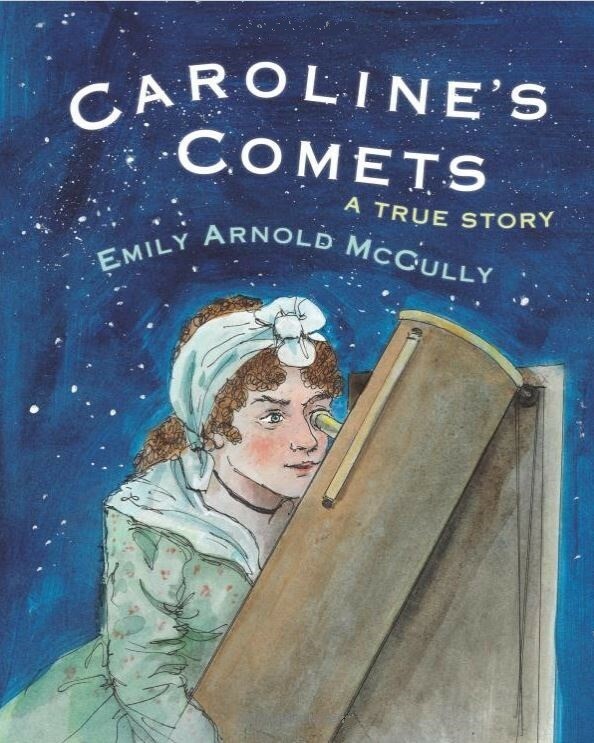 Amy Hill Hearth turns a journalist's eye to telling this inspiring story, packing in facts about life in mid-1800s New York and vivid storytelling that will keep middle readers engrossed until they reach the triumphant conclusion. 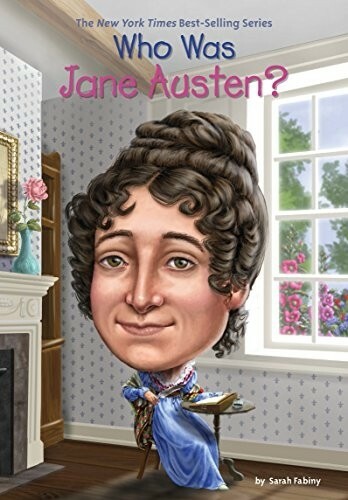 Jane Austen's novels have remained almost constantly in print since they were published, and established her as one of the great authors of English literature. 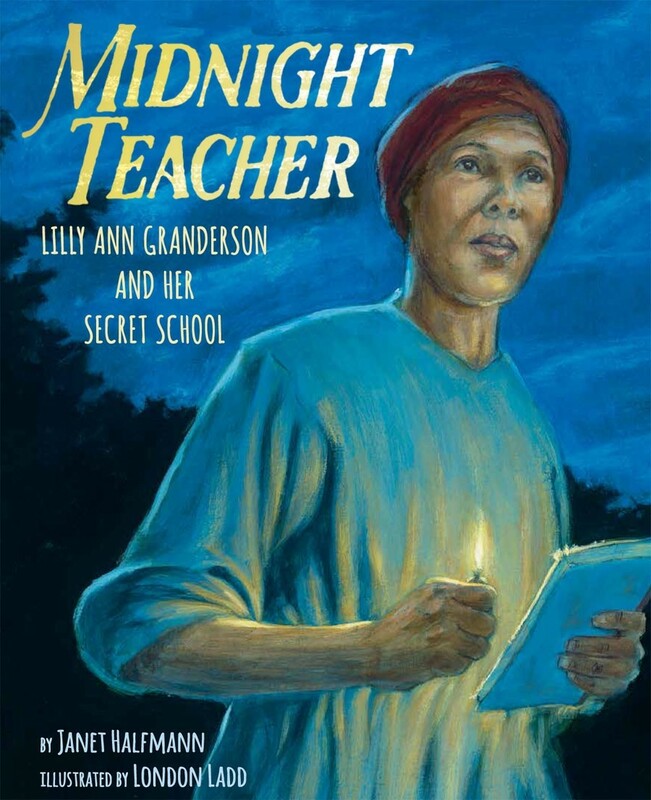 Yet in her own time, she published anonymously and was little recognized for her talents. Her realistic stories and critiques of the British landed gentry and the pursuit of a "good match" in matters of marriage were unique in her time and remain meaningful today! 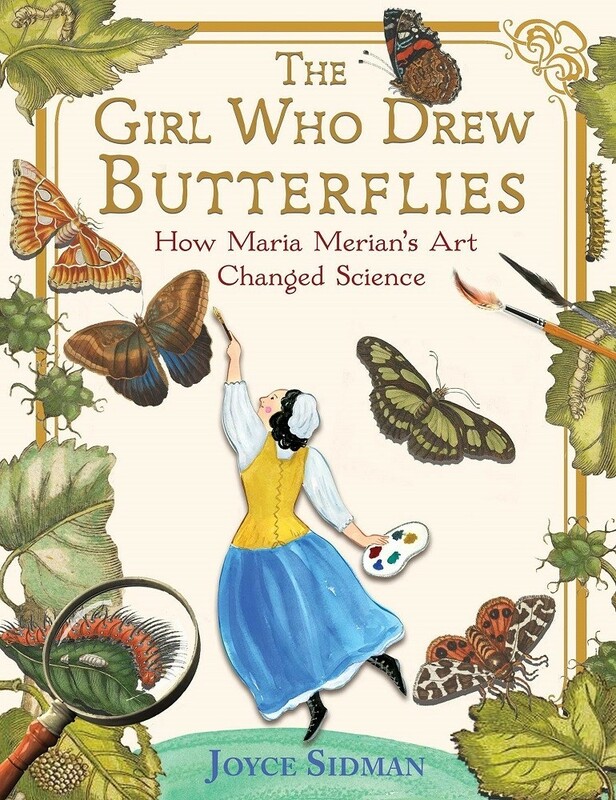 In this book from the popular Who Was...? 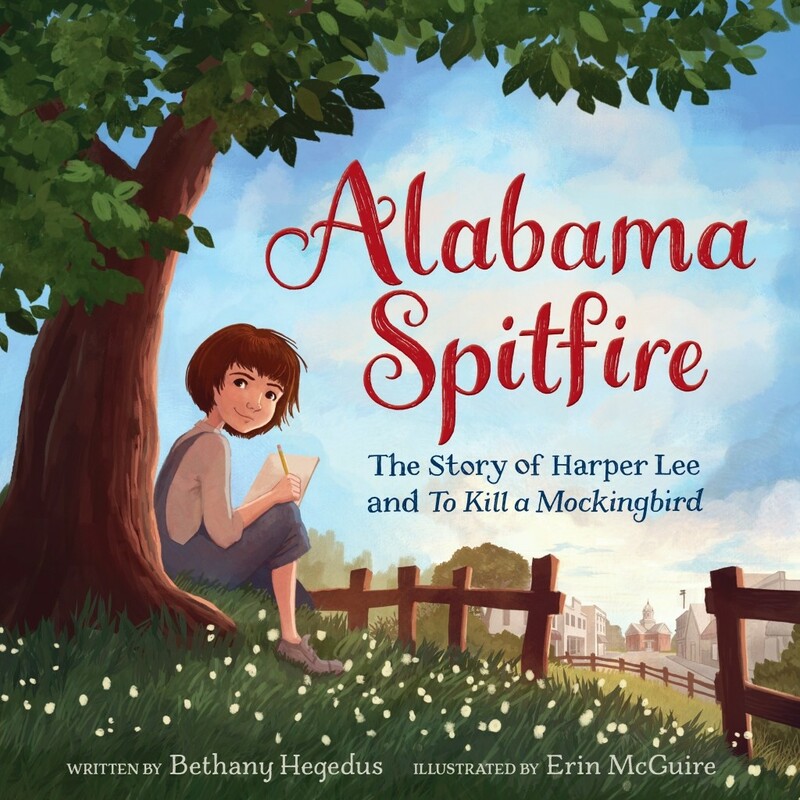 biography series, middle grade readers get an intriguing introduction to this private but groundbreaking author. 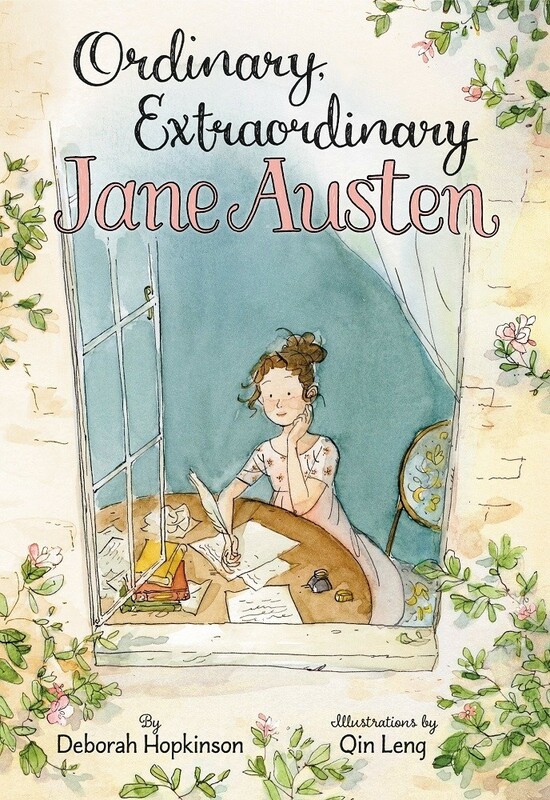 For more resources about Austen, visit our Jane Austen Collection. As the Nazi regime rose — and people began to suspect its aims — one program, the Kindertransport, brought 10,000 children into the United Kingdom for safety. 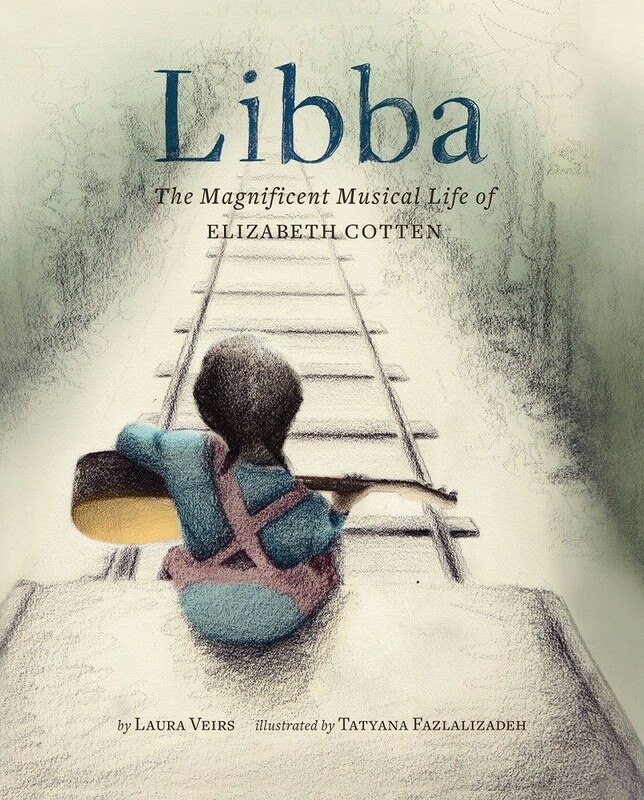 Lisa Jura was a 14-year-old musical prodigy whose parents were offered the chance to send one of their three children; they chose her. In a home for refugee children she yearned for her family, but her music offered hope to both her and many around her in the midst of the war. 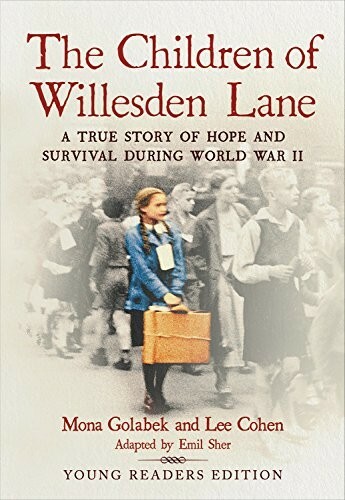 This young readers adaptation of the biography for teens and adults, The Children of Willesden Lane: Beyond the Kindertransport: A Memoir of Music, Love, and Survival, captures both the pain caused by the war and the power of music to lift everyone up. The wife of Martin Luther King Jr., Coretta Scott King was a civil rights leader in her own right, playing a prominent role in the African American struggle for racial equality in the 1960s. She joined the NAACP while she was still in college, and it was her determination and courage that allowed her to stay strong while her family was threatened by those who would silence their voices. 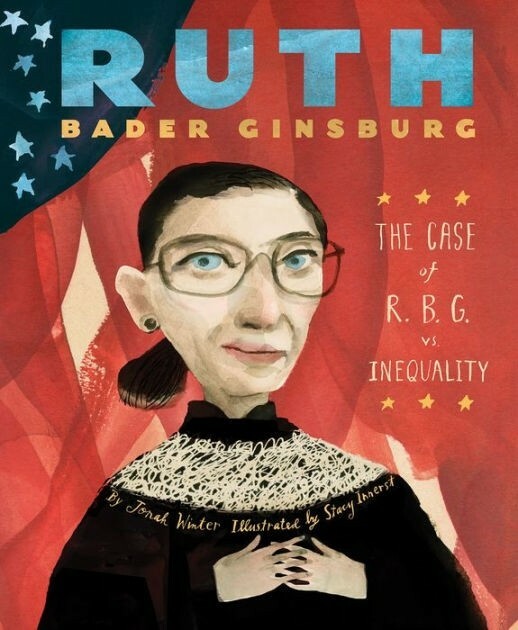 From her childhood in Alabama, to her leadership of the Civil Rights Movement after her husband was assassinated, and to her advocacy for women's rights, LGBTQ rights, and world peace, this book from the accessible Who Was? 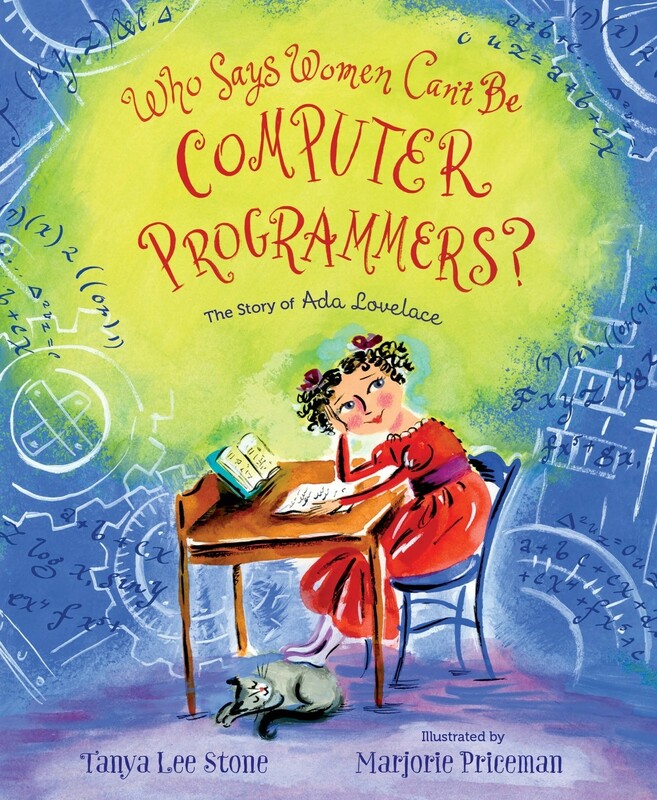 biography series provides a compelling portrait of this smart and dedicated woman. 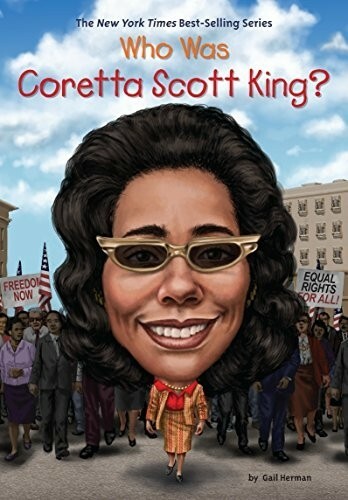 For more resources about this often-overlooked leader, visit our Coretta Scott King Collection. 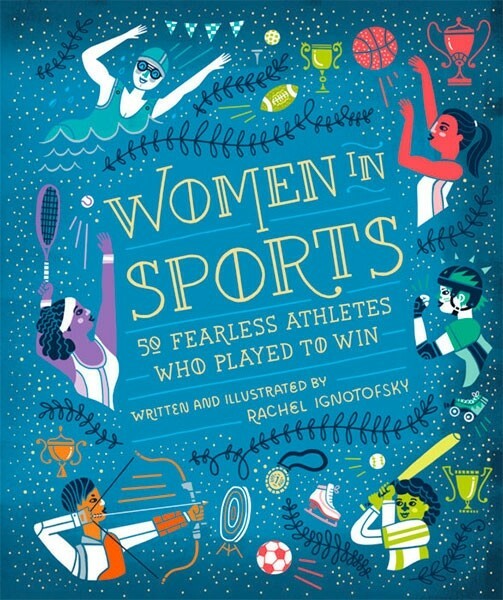 In this follow-up to her bestselling book Women in Science: 50 Fearless Pioneers Who Changed the World, Rachel Ignotofsky shines a light on trailblazing athletes! 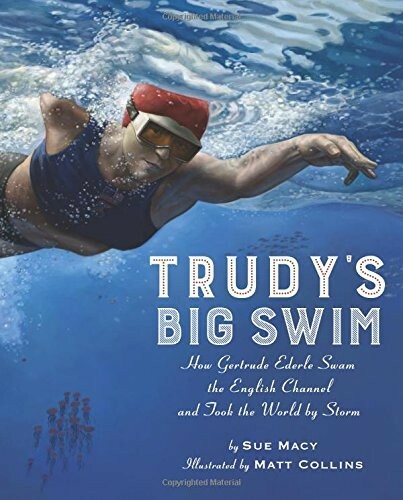 From well-known figures like tennis player Billie Jean King and gymnast Simone Biles, to lesser-known champions like Toni Stone, the first woman to play baseball in a professional men's league, and skateboarding pioneer Patti McGee, these stories provide a unique look at groundbreaking female athletes of the past and present. Additional infographics cover fascinating details like a timeline of women's participation in sports, pay and media statistics for female athletes, and influential women's teams. 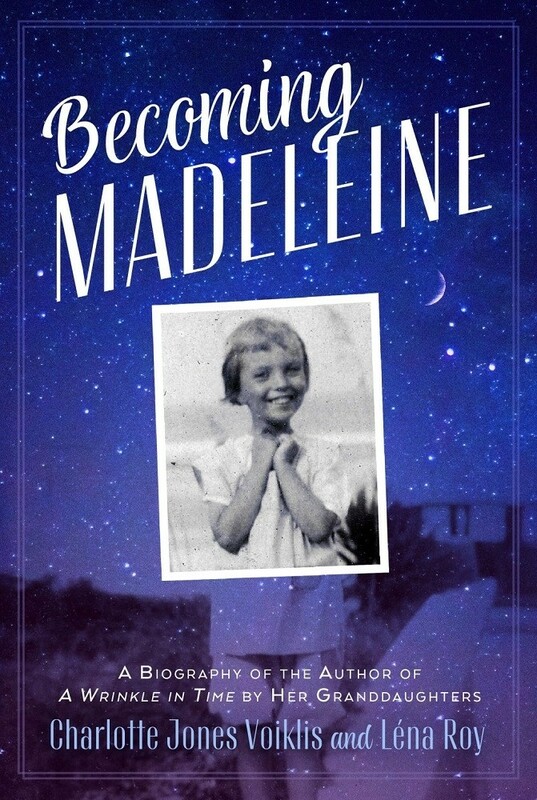 Today, Madeleine L'Engle is known as the groundbreaking author of A Wrinkle in Time but to get there, she had to persevere through tremendous obstacles. 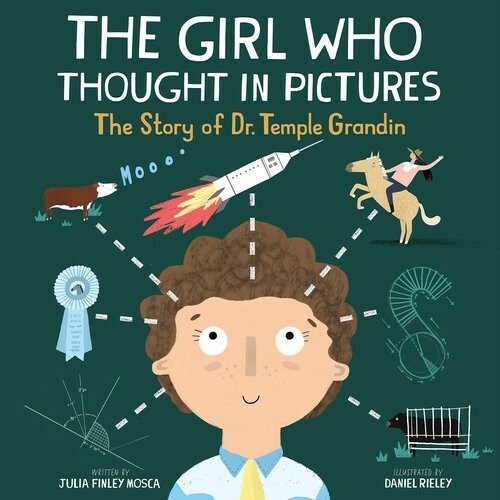 In this unique biography, L'Engle's granddaughters create a portrait of both the public face of this beloved author and her private life. 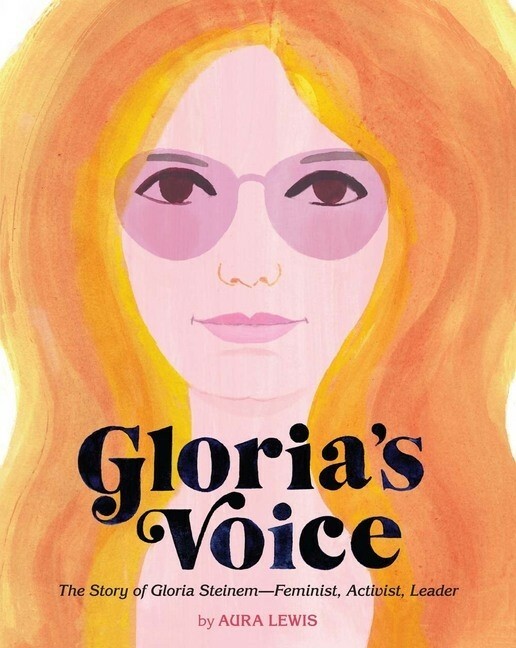 They explore her lonely childhood, using excerpts from her teenage diaries, as well as the dozens of rejections she received before a publisher took a chance on her unique novel. 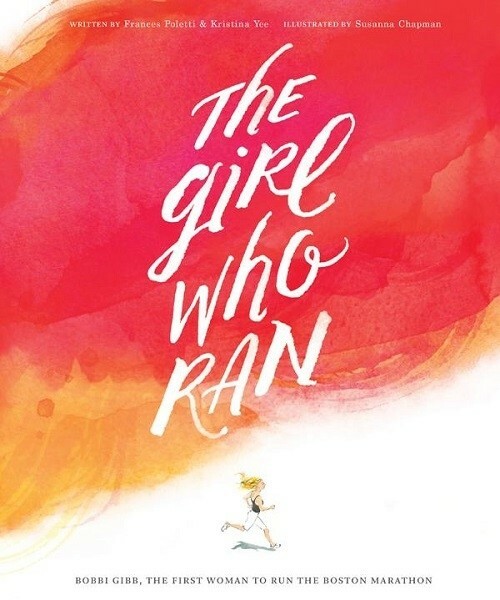 This insightful and personal look at L'Engle's life will inspire readers of all ages to persist in following their dreams. When Maya Lin proposed an expanse of polished black granite for the Vietnam Veterans Memorial -- and her proposal won -- the public was shocked. Today, her once controversial monument is considered one of the most powerful memorials of modern times. 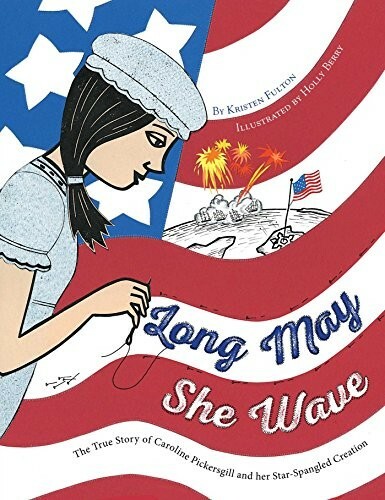 35 years later, however, few people know much about the quiet, reserved young woman who was just a college student when she entered the design competition. 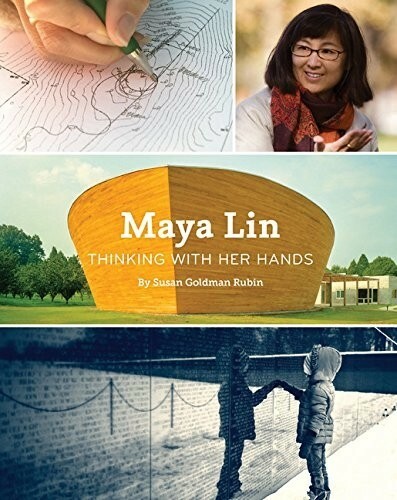 In this captivating biography, accompanied with detailed photos, author Susan Goldman Rubin explores how Lin's artistic eye, Chinese-American heritage, and unique use of space created one of the most famous pieces of civic architecture in the world. 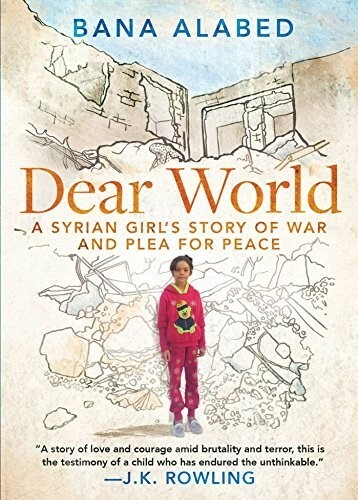 In October 2016, seven-year-old Bana Alabed became the voice of millions of children when she took to Twitter to tell the world about the horrors of the Syrian civil war. She lost her best friend, her school, and her home, and her heartrending messages — including “I just want to live without fear.” — captured the world's attention. 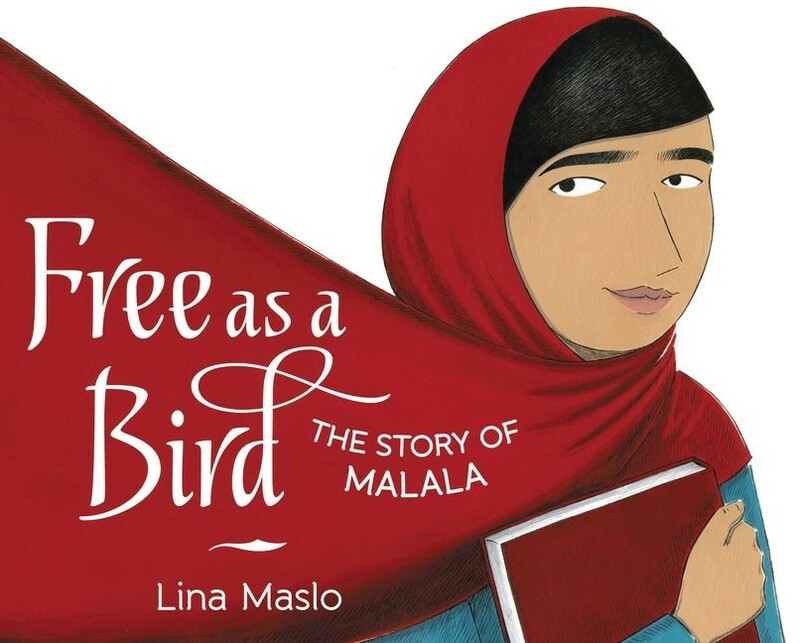 Following her and her family's life in Syria and eventual escape to Turkey, this book alternates Bana's words with short chapters by her mother to create a reminder of the resiliency of the human spirit, the unconquerable courage of a child, and the abiding power of hope. 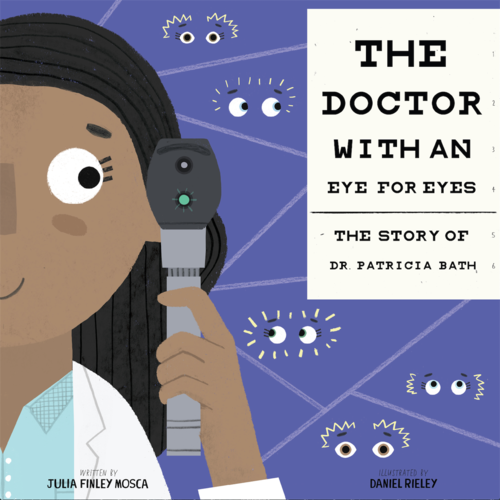 From 19th century battlefield nurses Clara Barton and Florence Nightingale, to modern medical miracle workers like Dr. Catherine Hamlin and Dr. Bonnie Simpson Mason, women have long played a key role in medicine — but their contributions have often been downplayed or forgotten. 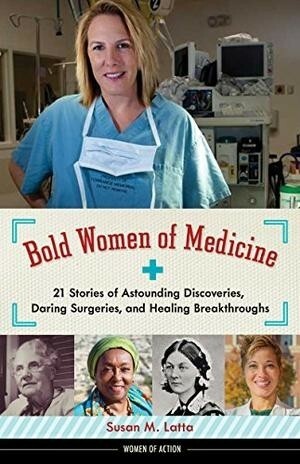 In this fascinating new title from the Women of Action series, readers get to meet some of the daring and trailblazing women of the past two hundred years of medicine. These women defied prejudices and expectations, created incredible new procedures, and devoted their lives to healing people around the world. One morning, 18-year-old Victoria woke up to learn that her uncle had died — and that meant she would be taking the throne of England. Advisors and family thought the young queen would be easily swayed; instead, she boldly forged ahead, ruling for 63 years and overseeing some of the most dramatic social and economic changes her country — and empire — had ever known. 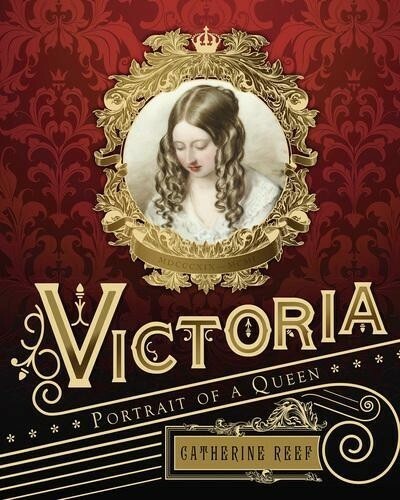 In this lively and exciting biography, author Catherine Reef captures a unique portrait of the passionate, determined, and indomitable Queen Victoria. 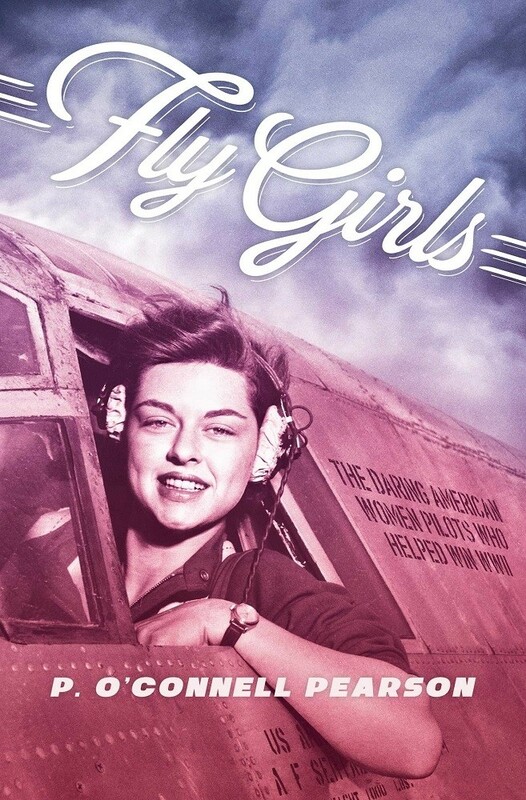 Gertrude “Tommy” Tompkins joined the Women Airforce Service Pilots (WASPs) to overcome her grief over the death of the love of her life; learning to fly freed her from that and from the stutter that had plagued her throughout her life. 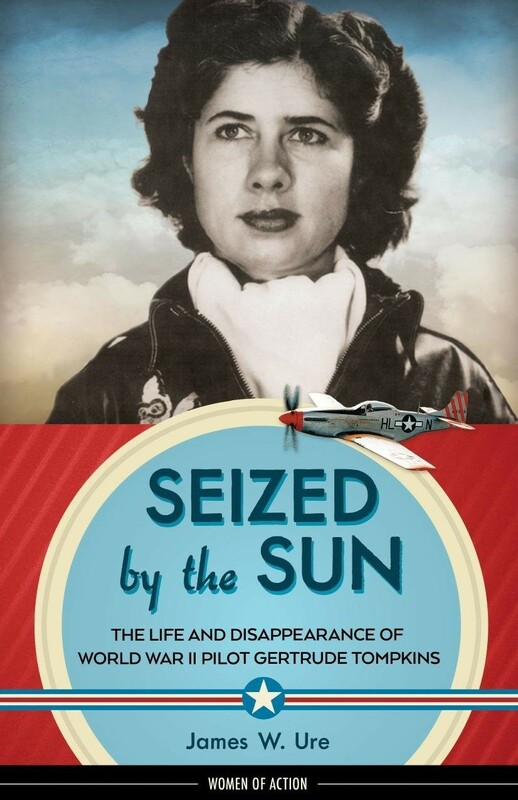 But after lifting off for a mission on October 26, 1944, the 32-year-old pilot disappeared; she remains the only WASP still missing and what happened to her remains a mystery. 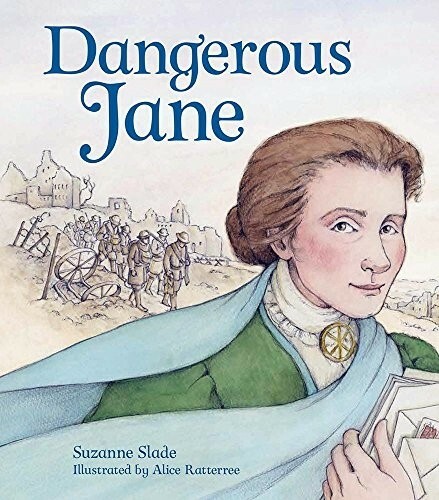 In this fascinating book from the Women of Action series, author James Ure draws on years of research to create a complex portrait of this daring woman and her tragic end. 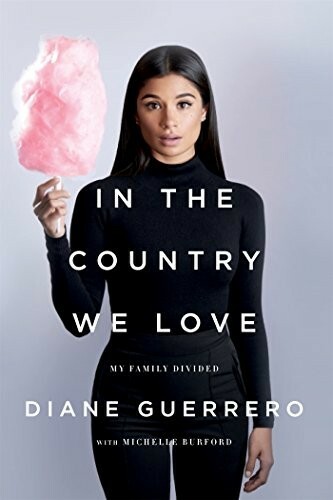 Today, Diane Guerrero is the star of hit shows like Orange is the New Black and Jane the Virgin, but at fourteen, she came home from school to discover that her parents had been deported while she was in class. Since she had been born in the US, Guerrero could stay — but to continue her education, she had to depend on the kindness of friends to help her build a life for herself. In this gripping and ultimately triumphant memoir, Guerrero offers a personal take on the struggles of the millions of undocumented immigrants and their citizen children. 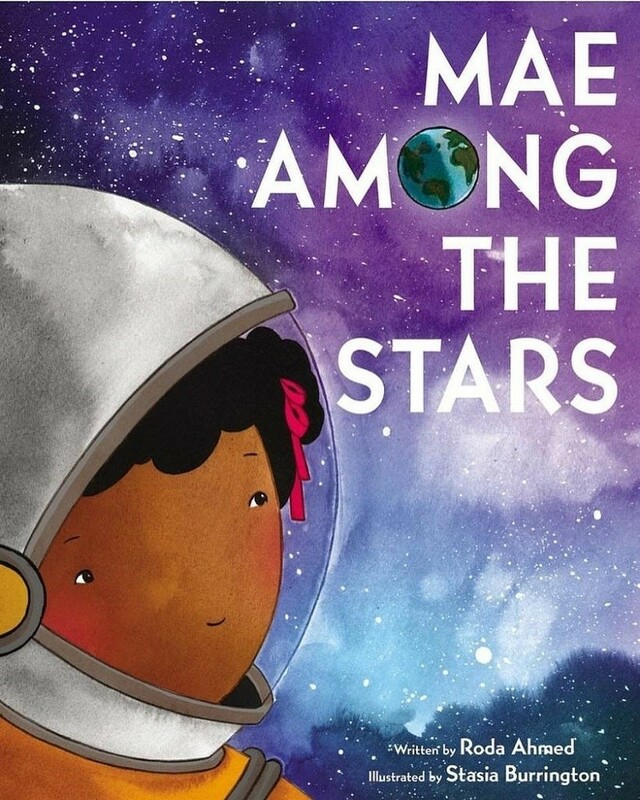 Guerrero has also adapted her book for middle grade readers; to learn more My Family Divided: One Girl's Journey Home, Loss, and Hope. 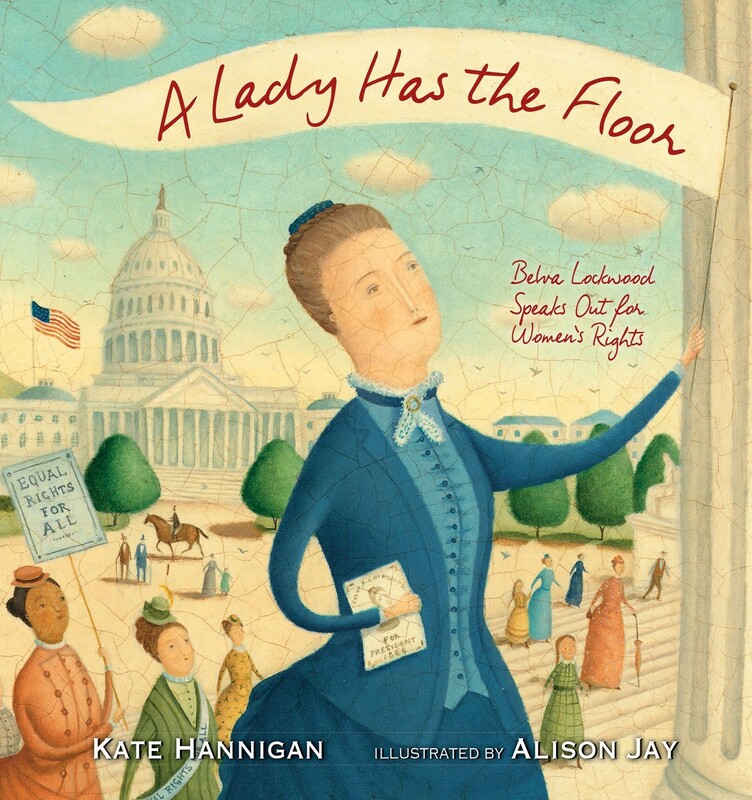 For more inspiring stories about trailblazing women throughout history, visit our extensive Biography Collection. 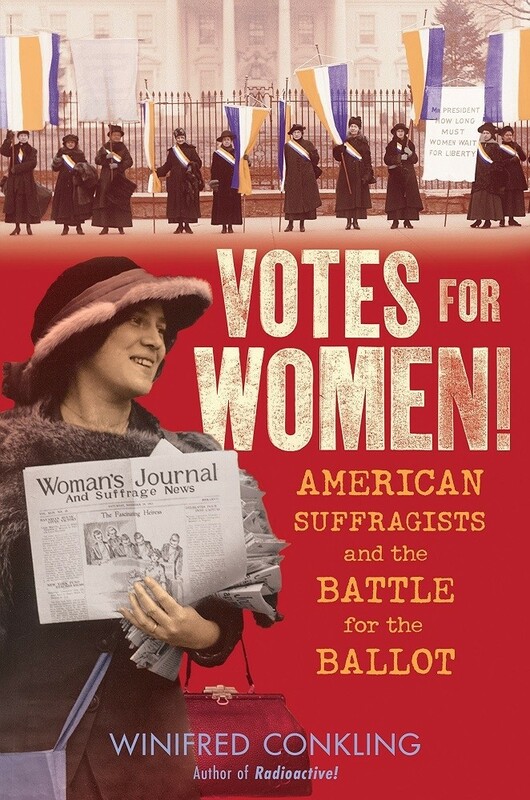 For a wide selection of both non-fiction history books and historical fiction, visit our History Collection. 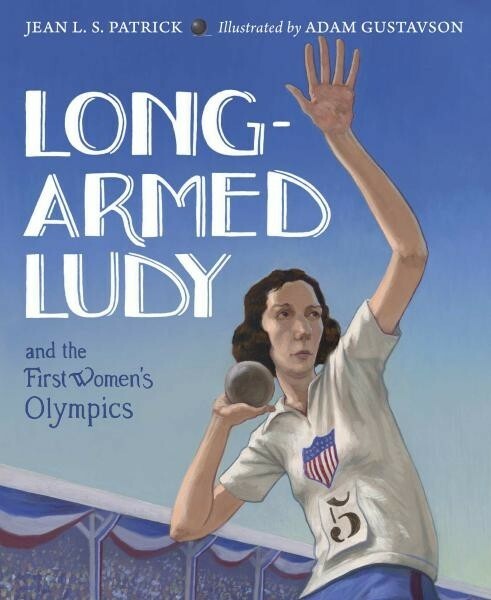 For toys and games to encourage an interest in women's history, visit our History Toy Collection. 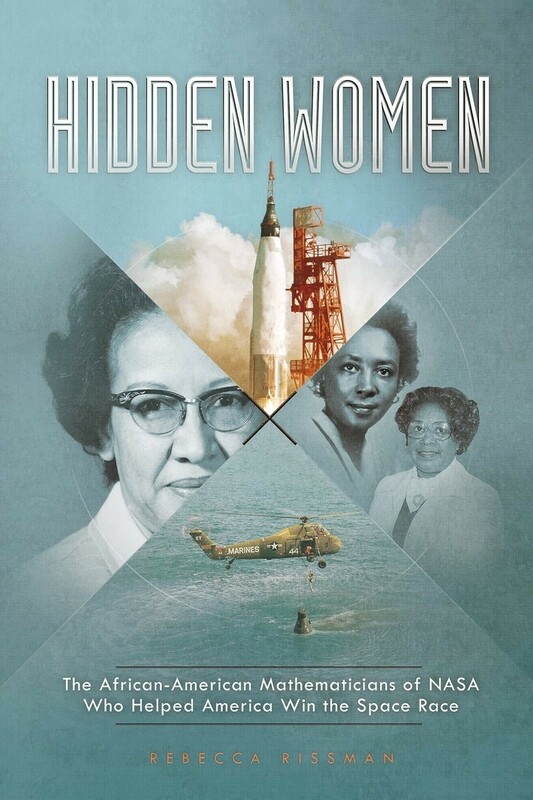 For films to introduce kids of all ages to the lives of inspiring women, visit our Documentary Collection.